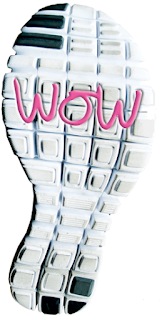 WOW Fact – I know you don’t want to take a break right now. WHY? because you’re too busy. This article is probably one of more than a few tabs you have open on your browser or phone. Your to-do list is likely close by and packed with tasks. It may seem like a good idea to avoid taking a break from work in order to make yourself look like a hard worker, committed to the needs of the company, but this can create a workplace expectation or normalisation of not taking breaks, which puts pressure on others not to take their breaks as well. Why are breaks so important? It can be tempting to keep working through a break, to eat lunch at your desk, or even skip it completely, if you have to get something done. However your body needs a break, and not taking one can lead to exhaustion and anxiety, and cause your performance to deteriorate as you struggle to concentrate. Over time this can lead to sleep problems and long-term health conditions such as depression. Make sure that your break is a break from work, not just a break from your desk - try not to discuss work matters with people, don't take paper work with you, and most importantly do something you enjoy. It's your break and your treat. WOW Fact - It is important that people take their breaks, and spend at least 20 minutes uninterrupted by work matters. If you work at a desk for long periods of time, it is also important to regularly get up and move around - for example, if someone works nearby walk to talk to them instead of emailing, or get up regularly to top up your drink from the water cooler. Read a book - lots of people enjoy reading but say they never have time to do it. Take the time during your working day! Go for a walk/run - get some fresh air and get yourself moving. Do an exercise class - find somewhere nearby that offers lunchtime exercise classes. Some places do 20-30 minute classes. Leave the staffroom/office - visit a cafe or an outdoor space. Challenge your brain - with something different from work, such as a game app e.g candy crush, sudoku or crossword puzzle. Be sociable - meet up with friends, join a lunch-time social club that meets once or twice a week, or start one yourself! Sitting still for long periods of time, or doing repetitive tasks, can cause conditions such as back pain, eye strain, impaired circulation, tense muscles, tiredness and stress. Taking short breaks every hour or so, even for just a few minutes, can make a significant difference. Try to spend two minutes stretching, taking a short walk, getting a drink to keep yourself hydrated etc. every hour. Sometimes we know there’s a better way to do things, but we’re just so busy we don’t even think we have the time to find it, so we keep going like we always have. 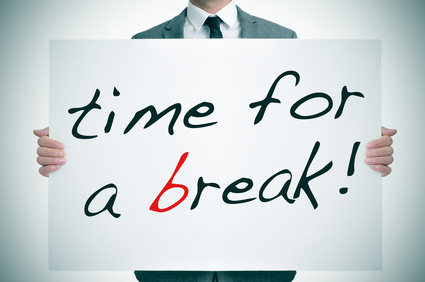 There are many health risks involved in not taking a break from work. Persistently long levels of working can lead to serious medical conditions such as heart disease, diabetes, stress related disease and repetitive strain injuries. Not only is this clearly not good for the worker, it also leads to a depleted and demoralised workforce. Breaks should be regarded as an important part of the working day, and with all the benefits attributed to them, it’s counter-productive to miss them…When you “get into the groove like you got to prove…” (think Madonna) of a task or project, your ideas are flowing and you feel WOW! But it doesn’t last forever— you stretch yourself just a bit beyond that productivity zone and you might feel unfocused, zoned out or even irritable. In a nutshell, breaks help us re-valuate our goals. If we didn’t give the body a rest at night, it wouldn’t function very long. The only time the mind can have a real rest is when it stops thinking and only experiences. The trouble is that, without any downtime to refresh and recharge, we’re less efficient, make more mistakes, and get less engaged with what we’re doing. Though on occasion events do take place that can lead to working through breaks, if this happens on a regular or consistent basis it can have a detrimental effect on your performance at work as well as your health, enjoyment, fulfillment and your sense of job satisfaction. Having regular breaks also allows for physical and mental rest to be taken. Numerous studies have shown that taking regular breaks helps to revive workers who are able to then perform at a more optimum level when they return to work. Breathing techniques are not just 'mind tricks', they produce a bodily response that lowers your anxiety, stress, depression in a very physical way. Deep breathing techniques all have one thing in common, they work by stimulating what is known as the Parasympathetic Nervous System. You may have heard of the 'fight or flight' response, the Parasympathetic Nervous System is simply the opposite of that ('fight or flight' is the term for the activation of the Sympathetic Nervous System) - instead of getting you ready for action, deep breathing activates a natural bodily response that can be described as 'rest and digest'. Out-breaths decrease your blood pressure, dilate your pupils and slow your heart rate – lowering emotional arousal in the process. WOW Fact - Practising a breathing technique a few times a day will lower your overall stress levels in the long term. 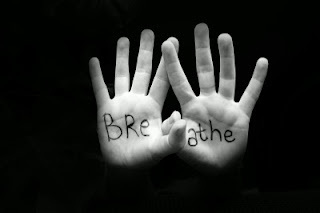 Breathing techniques in which the out-breath is the same length as the in-breath, or during which you focus on your anxious thoughts are generally less effective at quickly lowering the physical symptoms of anxiety, despite being a good way of being mindful or entering into a relaxed state. Which breathing technique should you use? The most powerful technique I know is called “7-11” breathing and it has been used for thousands of years throughout the world. 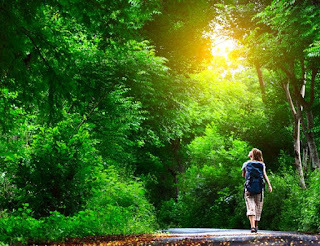 Why WALKING is good for YOU! WOW Fact – 20-30 minutes of daily walking can be hugely beneficial to your Health and Wellbeing. Spinning, swimming, pilates, yoga and the classic treadmill get all the attention when it comes to popular ways to stay healthy. There is, however, a more unassuming workout that might not get the recognition it deserves, but has all the benefits: walking. Personally, what I love about walking is that anyone can do it at any age and any fitness level. Plus it is good for your heart, your head and your purse. The recommended amount of exercise for adults is 150 minutes of moderate physical activity per week. That breaks down to 30 minutes of exercise over five days a week. If you have never exercised or not exercised for a long time, I suggest starting with 2 – 3 shorter 10-minute walks and slowly build up to the 20-30 minute walk once you feel comfortable and the sooner you get started the sooner you’ll notice the difference in your mind and body. Walking is a great way to stay active and improve your fitness, without the added intensity that other exercise forms bring, so almost anyone can do it. A good walking technique is key to staying healthy and improving fitness. The first rule of exercise is always engage your core muscles. This is particularly important in walking because you are upright the whole time and supporting your entire body weight. So tighten your stomach muscles. GO GREEN! – a WOW way to connect with nature is Walking in green spaces, it can reduce stress levels/depression, raise self-esteem, improve sleep, boost your mood, enhances psychological wellbeing and improves attention and concentration. In a nutshell, the best thing about walking is you can do it solo, with a friend, family or work colleagues, it’s fun and it doesn’t cost a penny! 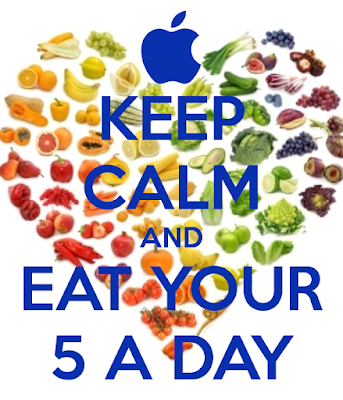 WOW Fact – The message to eat 5 portions of fruit and vegetables a day has been drummed in to us for years. 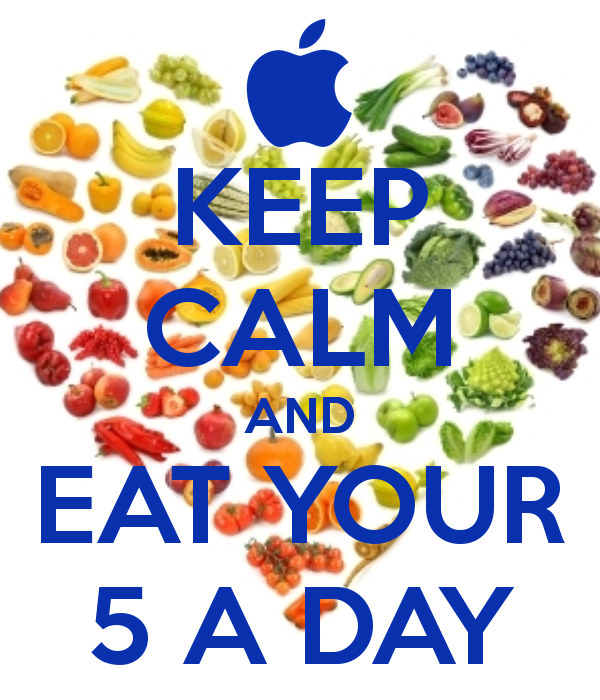 A minimum of 400g (or five 80g portions) of fruit and vegetables a day is said to lower the risk of serious health problems, including heart disease, stroke, type 2 diabetes and some cancers. As most fresh fruit and vegetables are low in fat and calories, the five-a-day target can help you maintain a healthy weight and heart. 1) Sprinkle a cup of berries on your cereal - 1 portion. 2) Mash a banana on your toast instead of jam - 1 portion. 3) Make a smoothie: Combine a glass of fruit juice with a banana, and a cupful of berries or another fruit - 3 portions. 4) Have beans on toast with a grilled tomato - 2 portions. 5) Combine fresh fruit and yoghurt: Try a chopped apple with 1 tbsp chopped apricots and 1 tbsp apricots with low-fat natural yoghurt - 3 portions. 1) Instead of buying a pre-packed sandwich, get one made to order and ask for tomato, avocado, rocket, onions and alfalfa sprouts with your filling - 1-2 portions. 2) Bring soup to work in a flask - heat up a can and throw in some frozen peas, sliced mushrooms, carrots, sweetcorn or asparagus. Each 2tbsp is a portion. 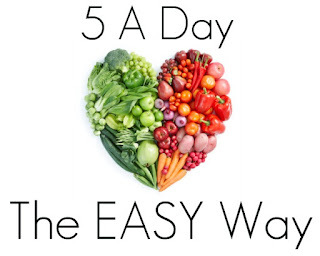 3) Have a glass of juice instead of a fizzy drink - 1 portion. 4) Have a dessert. A portion of fruit after your meal will fill you up and add nutrients - 1 portion. 1) Add vegetables to pizzas and stir fries. Pile pizza with mushrooms, peppers, spinach and extra tomato sauce. Add carrots, peppers and bean sprouts to stirfries - 1-2 portions. 2) Make a fruit dessert: Stuff a cored apple with 2tbsp raisins and bake at 200C/400F/Gas 6 for 45 minutes - 2 portions. 3) When making mashed potato, add vegetables. Cabbage, swede, carrots, parsnips, chopped onion or sweetcorn all work well - and add nutrients - 1 portion. 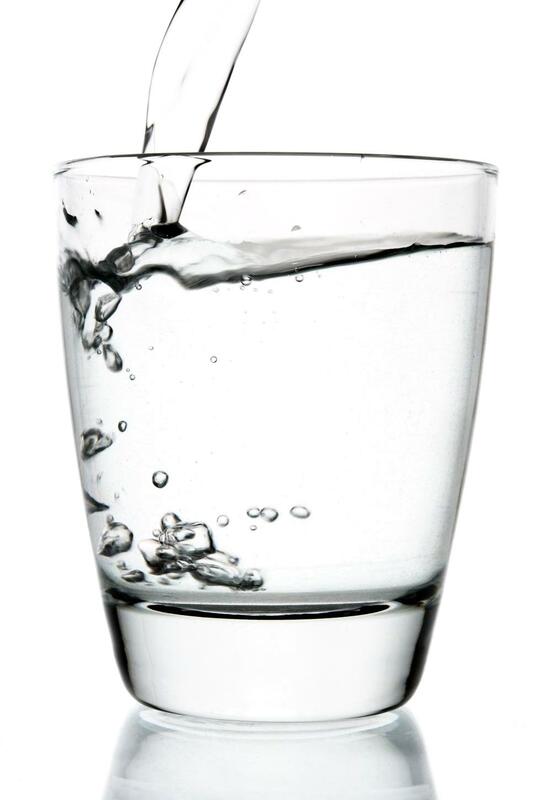 Drinking water is one of the easiest efforts you can incorporate into your weight loss or weight maintenance plan. Think about it: unlike saying no to eating that cake at work or going to kickboxing or spinning class once or twice a week, making sure you are drinking enough water requires little to no will power. There’s no excuse for not drinking enough water, and if you’re having trouble finding a way to fit your recommended 8 glasses a day in to your schedule it’s an easy fix. Water helps maintain muscle tone by assisting muscles in their ability to contract, and it lubricates your joints. Water flushes toxins from your body’s system, including those produced during exercise. Proper hydration can help reduce muscle and joint soreness/injury when exercising. Did you know that often when you feel hungry, you’re really thirsty? Our mind tends to confuse hunger and thirst. Water is great because it fills us up and keeps us from overeating. Many diet and health books recommend drinking a glass of water before going to social events, like cocktail parties and sporting events, because doing so will stop you from over-eating the unlimited unhealthy snack foods likely to be there. In essence, drinking water buys you time- time to assess how hungry you are and to make better food choices. Dehydration is your body’s enemy. It slows bodily functions and metabolism. As a matter of fact, your metabolism will slow to conserve energy when you haven’t had enough water to drink, as your organs can’t and won’t function as efficiently. 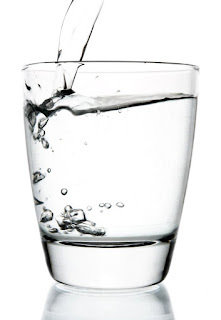 Drinking ice cold water first thing in the morning is an easy way to speed up your metabolism. Right when you wake up, drink a glass or two of cold water. Your body will have to warm up the water entering your system, which means increasing your metabolism in the process. Water is great because it fills us up and keeps us from overeating. Many diet and health books recommend drinking a glass of water before going to social events, like cocktail parties and sporting events, because doing so will prevent you from overeating the unlimited unhealthy snack foods likely to be there. In essence, drinking water buys you time--time to assess how hungry you are and to make better food choices. requires little to no will power.requires little to no will power. There's no excuse for not drinking enough water, and if you're having trouble finding a way to fit your recommended 8 glasses a day into your schedule, it's an easy fix. Water helps maintain muscle tone by assisting muscles in their ability to contract, and it lubricates your joints. Water flushes toxins from your body's system, including those produced during exercise. Proper hydration can help reduce muscle and joint soreness/injury when exercising. Did you know that often when you feel hungry, you're really just thirsty? Our mind tends to confuse hunger and thirst. Water is great because it fills us up and keeps us from overeating. Many diet and health books recommend drinking a glass of water before going to social events, like cocktail parties and sporting events, because doing so will prevent you from overeating the unlimited unhealthy snack foods likely to be there. In essence, drinking water buys you time--time to assess how hungry you are and to make better food choices. Dehydration is your body's enemy. It slows bodily functions and metabolism. As a matter of fact, your metabolism will slow to conserve energy when you haven't had enough water to drink, as your organs can't and won't function as efficiently. The benefits of drinking water for skin are numerous. Skin is intricately tied to the overall health of your body. When your body is properly hydrated, you'll look better and feel better. And finally, DO NOT WORRY that drinking water will give your body a bloated look. There are a number of causes of water retention, including consuming too much salt. But drinking water is NOT one of them.